Construction began at the beginning of 2006 with the initial focus on the football field and bleachers. The project is to be completed by June 2007. 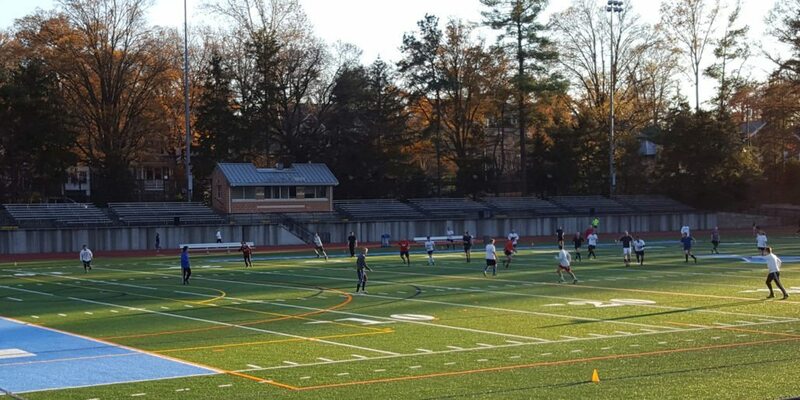 Greenbrier Park is owned and maintained by the Arlington County Department of Parks, Recreation and Cultural Resources even though it is the home of the Yorktown High School athletic fields and the school is the park’s biggest user. 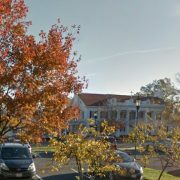 Three public forums were held in late 2004 on the renovation plans – on September 21, November 18 and December 14 – and a final meeting was held on February 17 2005 at Yorktown High School. The focus of the final meeting was on operational issues. 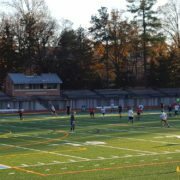 To guard against excessive increases in traffic and noise, especially late at night, the Civic Association has asked the County to close the park at 10:30 p.m. with no late night adult league games and to put clear limits on hours of sound system usage. Area residents have also expressed concerns about access to the track during sporting events and reductions in off-street parking. Splitting the park into 3 tiers at different elevations. Moving the baseball diamond off of the football field. Placing the track around the football field. Constructing two new softball diamonds. Constructing new bleachers, restrooms and concession stands. Provision of new and additional landscaping and fencing. Installation of new “dark sky” lighting and new sound systems. Installation of synthetic turf on the football field. Replacement of storm drains and underground drainage systems. The design also re-configures and reduces the amount of parking, but the parking lot size will be reduced even more after Phase II of Yorktown High renovations are completed in a few years. Those plans call for an increase in parking spaces south of the school building. In the meantime, installation of the outdoor basketball court will be delayed at Greenbrier Park under the latest design. As its design consultant for the renovation of Greenbrier Park, the County is using Lewis Scully Gionet, Inc., with assistance from Bowie Gridley Architects, Kimley-Horn and Associates, Inc. and Straughan Environmental Services, Inc. The County planner leading the design effort is Robert Capper. Robert can be reached at (703) 228-3337 or be email at rcapper@arlingtonva.us. In October, 2000, Arlington County began a master planning process for Greenbrier and Chestnut Hills Parks. 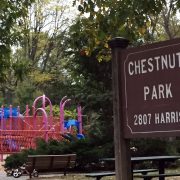 The Chestnut Hills process was later suspended, but the master planning process for Greenbrier continued, and in November, 2002, Arlington County voters approved a bond issue which contained funding for formal planning for field upgrades and other improvements at the park. On June 26, 2004, the Arlington County Board approved a contract authorizing the expenditure of up to $775,000 for the detailed design of Greenbrier Park improvements and voted to include $8.6-million in the fall 2004 bond vote for Greenbrier Park improvements. 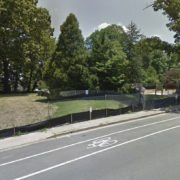 These actions clear the way for construction of park improvements to begin in 2005. 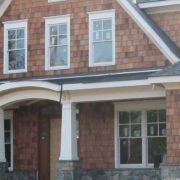 The County selected the firm of Lewis Scully Gionet of Vienna, VA, to provide design services. The Parks Dept. held the first of the public meetings regarding the development of the detailed park improvement design on Tuesday, Sept. 21, 2004, at the Yorktown High School cafeteria. All residents within the Yorktown neighborhood were notified of this meeting by the Arlington County Parks Department. The Yorktown Civic Association’s Greenbrier Park committee has also closely monitoring the design process (see: Neigbhorhood Priorities). Check the website regularly for updates on the design process. The master plan for Greenbrier Park, as adopted by the county, contains several differences from a plan adopted by the Civic Association during the master planning process in late 2001/early 2002.